Glenn is routinely sought out by owners and managers in end-of-life care for his research and strategic planning. He has conducted more than 600 Market Profile and Prospective Trade Area studies in the US and Canada as well as moderated and created research reports on 100+ test panels and focus groups sessions for various vendors, cemeteries and funeral businesses and associations, including Wilbert, Inc., Aurora Casket Company, the Funeral Service Foundation, Columbian Financial Group, Consolidated National Life, and Stewart Enterprises/Fortiss. 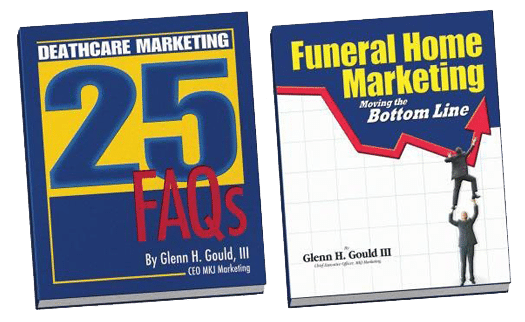 Glenn’s articles appear regularly in all of the major industry publications, and he is a frequent presenter on funeral service marketing at seminars and conferences. His books Deathcare Marketing, 25 FAQ’s and Funeral Home Marketing: Moving the Bottom Line serve as textbooks in mortuary schools throughout the U.S. Glenn has created expert opinions and testified in multiple civil suits as an expert witness, served on the Board of Directors of the Pittsburgh Institute of Mortuary Science, and instructed the Small Business Class for the St. Petersburg College, School of Mortuary Sciences. Glenn’s work experience includes executive and consulting positions with Bausch & Lomb, General Mills, Batesville Casket Division of Hillenbrand Industries and Bethlehem Steel. 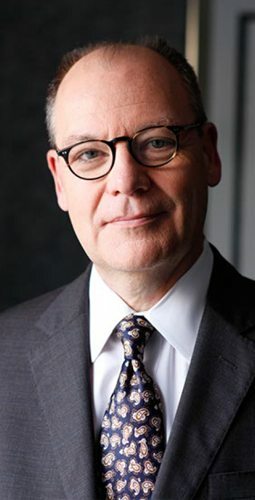 Glenn held positions as Manager and Director of Human Resources where he developed and implemented research studies of employee groups in addition to recruitment and selection of corporate executives and manufacturing engineers. Glenn holds a lifetime accreditation from Society for Human Resource Management as a Senior Professional in Human Resources, the highest level of accreditation granted. Deathcare Marketing 25 FAQs guides you in tackling the toughest marketing challenges with insights compiled from over 500 quantitative market research studies, hundreds of focus group sessions and private consultations, and practical field experience working with clients. Funeral Home Marketing – Moving the Bottom Line offers funeral home operators a plan for generating profits in the new economy. Changes in society are causing funeral businesses to explore new ways to generate sales — this is the guidebook you need to succeed. 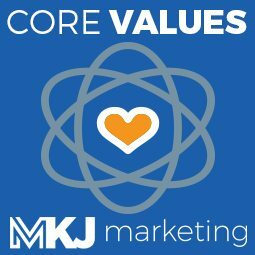 Solid research and information gathering are key to developing an effective marketing strategy. Our Market & Competitor Research can anonymously gain critical insights that will help distinguish your business from the pack. Glenn is available for keynotes, one-day seminars, and consulting. Speak truth to get the best results.